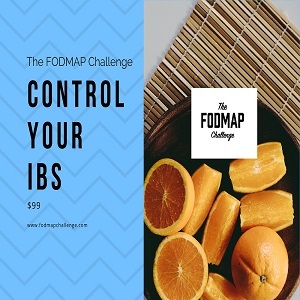 You may have already heard of gut microbiota from your doctor, dietitian, local chemist, family member, or very likely – the internet. But what’s the deal with gut microbiota? Why all the hype? This is a very hot topic in the area of research. So, it is no surprise that more and more information is becoming available about gut microbiota. Gut microbiota is the microbe population which resides in our intestine. It consists of tens of trillions of microorganisms. In fact, we are more bacteria than we are human. How? Well, the human body contains about 10 trillion human cells versus more than 100 trillion bacteria cells in the gut alone. 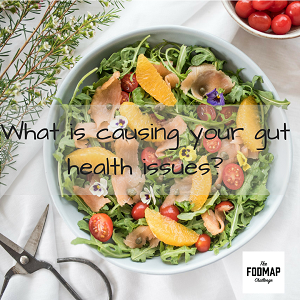 So to put it simply – gut microbiota is a large population of bacteria which reside in our gut. Gut microbiota is unique to each individual. So no two people have the exact same gut microbiota – similar to fingerprints. The terminology around gut microbiota can get confusing, even for researchers. Terms are often interchangeable. Gut microbiota is commonly referred to as gut flora, gut microbiome and gut microbial. Despite some slight technicalities, these terms refer to the same thing. 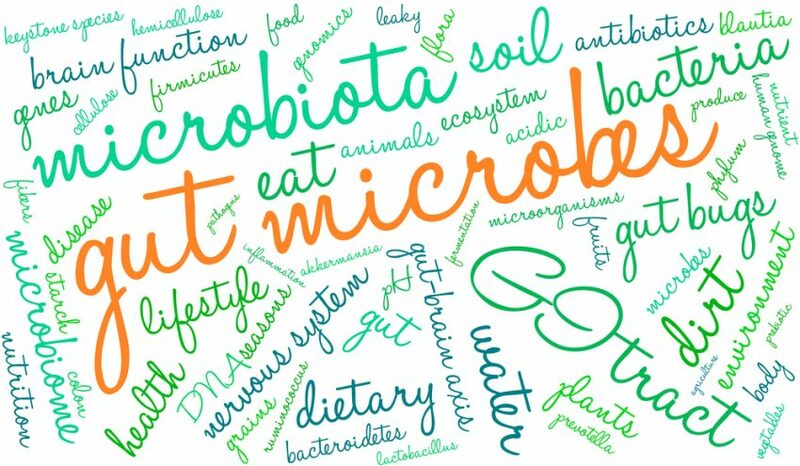 Why is gut microbiota important for overall health? What influences changes in gut microbiota? Our gut microbiota develops at birth. It then continues to develop until we obtain our final stable microbiome at approximately three years old. Although our microbiota is ‘hard-coded’ so to speak, it evolves and adapts as we age. Factors such as genetics, family, environment, age, stress, diet and lifestyle all contribute to establishing our gut microbiota. Whilst most healthy individuals have similar general microbiota composition, the microbiota species composition is unique to each individual. Environment and diet heavily influence species composition. For example, gut microbiota composition will be different for babies who are breastfed vs formula fed. They will differ between babies who are born via cesarean vs vaginal birth. Certain ethnic groups will also have different microbiota to help aid the digestion of certain foods typical of their cuisine. How does gut microbiota impact on gut health? Whilst gut microbiota are adaptive to change, such as dietary modifications, disturbances in the balance of gut microbiota can occur. We know this as Dysbiosis. When healthy, we live in a state of Symbiosis, which basically means ‘living in harmony’. 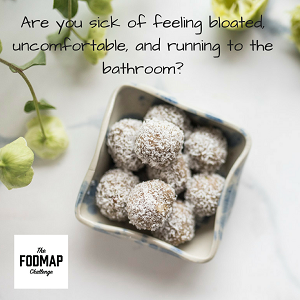 Dysbiosis is believed to be linked to certain health conditions such as Irritable Bowel Syndrome (IBS), Inflammatory Bowel Disease (IBD) like Crohn’s and Ulcerative Colitis, allergies, obesity and diabetes. This is likely due to one population of microbiota becoming more dominant or stronger, and another population becoming weaker. This relationship between the balance of gut microbiota and gut disorders has resulted in an abundance of research around the potential benefits of prebiotics and probiotics as therapy for GI conditions, such as IBS and Crohn’s Disease. Prebiotics serve as ‘food for good bacteria’, whilst probiotics themselves are ‘good bacteria’ and may help retain the delicate balance and composition of microbiota. Stay tuned for an upcoming article on the topic of prebiotics verses probiotics! It remains unclear as to whether Dysbiosis is a cause or consequence of chronic diseases such GI conditions, and remains a hot topic in the field of science research at present. Whilst this is a relatively new area of research, we are continuously improving our understanding of the impact of gut microbiota on health. This serves as an exciting and potentially promising avenue for the future treatment and management of chronic health conditions. Dietitian / Nutrition Consultant Chloe specialises in food intolerance, sports nutrition and nutrition for arthritis and autoimmune conditions. She is qualified as an Accredited Practicing Dietitian and Sports Dietitian. Chloe has had an interest in nutrition from a young age, due to having food intolerances herself, and also a realisation about the important role food played in her active lifestyle. 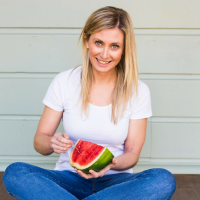 Having grown up in the country, Chloe is passionate about providing accessible, expert advice, which prompted her to develop her consultancy as an online dietitian, and now has clients across Australia in Adelaide, Brisbane, Queensland, Melbourne, New Zealand, the US, London, Indonesia and Hong Kong. She loves food, enjoys going out for meals and experimenting with new recipes and cuisines in her spare time. Staying fit and healthy plays an important role in maintaining health. As such, you will often find her enjoying a long run, scenic walk or heading off to a spin or yoga class.